International break is over and we will finally get to watch Championship football again. Things are getting crazy in fight for play-offs and fight for survival too. 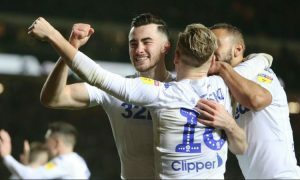 Norwich City is currently looking stable leading the league, but there is still fight between Leeds United and Sheffield United for the second place. These are our predictions for this weekend in Championship. We’ll have another derby on Friday night as West Bromwich Albion will meet with Birmingham City. Birmingham has faced points deduction after what happened in their match against Aston Villa. They are not in fight for play-offs anymore, but they will certainly not face another relegation battle. This has certainly affected the team badly and I am not sure if they would be able to provide the real fight in their match on Friday. West Bromwich Albion is struggling to get consistency, but they have been good lately and they will be looking to continue their winning run. They have a better team, they are still having a chance to get a straight promotion, so I expect them to get all three points here. Considering the fact that Aston Villa is back in play-offs, we can officially say that this has been a crazy season in Championship. 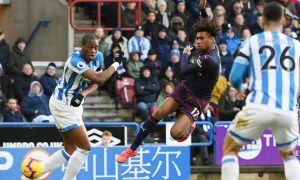 They are finally in decent form and they will be looking to keep their play-off spot on Saturday against Blackburn Rovers. 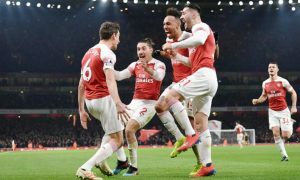 When we talk about the away team, there is not much to be said, they are far from their best form and they have only one win in last five matches. I expect both sides to score here, but Aston Villa should get a win. Derby County is currently doing what Derby County always does, they have lost their play-off spot and they are now hoping to get it back as soon as they can. On paper, this should be an easy game for them, but we should consider the fact that Rotherham United is fighting for survival and they will not go down without the fight. However, I do believe that Derby County is a better team, but I don’t expect them to score many goals against Rotherham. Ipswich Town has been unlucky lately as they were getting good results, but they are struggling to get a win. 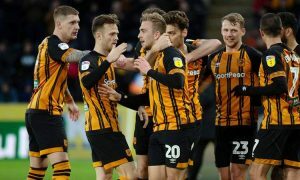 They will play at home against Hull City at Saturday and I can’t say that I haven’t noticed that every time that Hull City is back in fight for play-offs they always lose the next match. It looks like they currently can’t deal with pressure and Ipswich Town needs to use that in their advantage. Basically, Ipswich Town is back in League One, but theoretically they can still get out of the relegation zone, so they will fight for a win. Millwall is currently in a really bad place and playing against Leeds United is the last thing they need. They have been awful away from home this season and they are fighting for survival at the moment. However, that’s a bad news for Leeds as in this part of a season it’s tough to play against the teams that are fighting for survival. 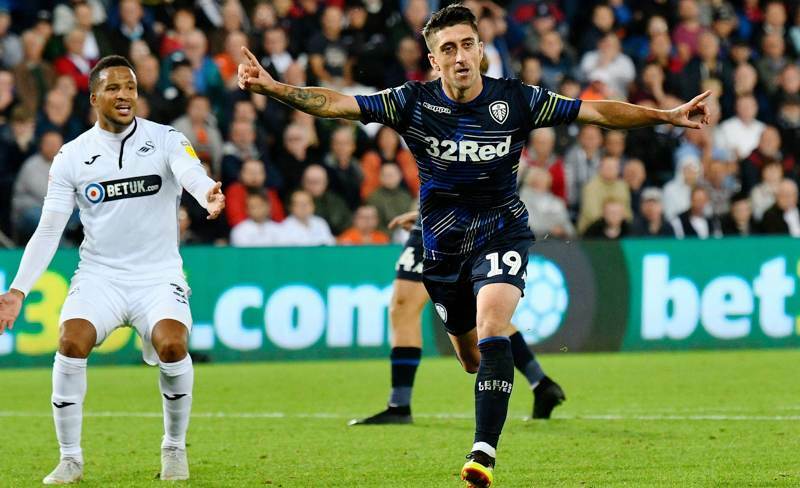 Leeds United has lost their second place recently, but I don’t expect them to get it back this weekend. In theory, both of these clubs are still having a chance to reach play-offs, but with their form this season it’s hard to expect them to suddenly do that. Nottingham Forest is playing at home, they have a better team and I think that they are good against rivals that have similar style of football. They are only three points behind Aston Villa, but their recent form has been awful. I expect them to control this game and create more chances, but I wouldn’t expect a lot of goals in this one. Queens Park Rangers have really dropped their form lately, and although they are not so close to the relegation zone at the moment, they need to win as much games as they can in next few fixtures in order to improve their form. This should really be an easy match for them. Bolton Wanderers are in all sorts of mess and they are the only club that I am absolutely sure that will go down. Their away performance is awful and although they’ve managed to get some points lately, I can’t see them winning this one. I am really looking forward to this one, this is the kind of game that is extremely significant to both teams and you can be absolutely certain that there will be a lot of action on both sides. Reading is fighting for survival and they have been in decent form lately. They have lost only five of their last matches and they will look to continue that form. Preston North End is fighting for play-offs and they have the same amount of points as Aston Villa. Now that they are holding a second place, Sheffield United needs to keep their form and win as much matches as they can. Bristol City has been excellent this season, but their recent form has been awful. This will be a tough match as both sides will be fighting hard to get all three points. Although Billy Sharp hasn’t scored in last few games, I expect his to find the back of the net on Saturday. Stoke City is unbeaten in their last seven league matches, but in those seven matches they’ve managed to get only one win. Sheffield Wednesday is in fight for play-offs and they are currently in excellent form. They have been a different team under Steve Bruce and I think that they will be a better team on Saturday. They will most likely control the game, get more possession and create more chances. Stoke City is having problems in finding the back of the net and Sheffield Wednesday is well organized in defence. 5-2 win against Bolton must have been a big boost for Wigan Athletic. International break is also a good thing as they needed some time to sort thing out. Their form at home has been excellent this season and it is a shame that they are currently fighting for survival. On Saturday they’ll have a tough opponent. Brentford has really been amazing lately and although they have lost their last two games, I expect them to fight to get all three points here. I don’t think that any of these two teams will get a win on Saturday though. Can Middlesbrough break an unbeaten run that Norwich City is having? I don’t think so. It will definitely be tough for Norwich City to get a win on Saturday, but Tony Pulis is having a hard time getting points lately. 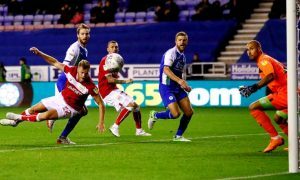 Middlesbrough can even lose their play-offs spot this weekend if they don’t get a good result, but their current form is awful and I don’t think that they have what they need to get a win against league leaders.